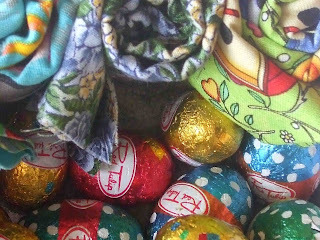 My Easter Swap Gifts are on their way to their new home across the oceans. I have taken some pictures of my gifts so just as soon as they have arrived I will reveal what I have sent. I have a soft spot for books and have recently purchased these 3 books. 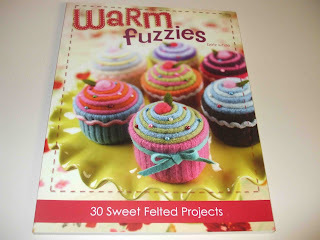 This Warm Fuzzies book is fantastic and has lots of things inside that I have on my "TO MAKE" list - Which I might add is growing all of the time. 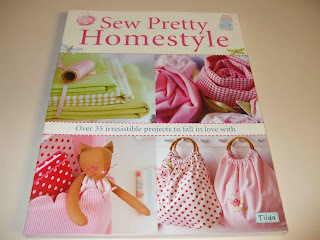 This book is one of my favourites - Sew Pretty Homestyle - it has lots of pretty items perfect for gift giving and home decorating - I highly recommend this book. 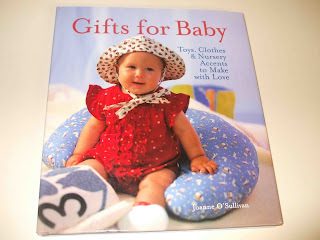 And of course last but no least is this adorable book - Sam is sitting beside me going through it and putting in her orders :)) I am going to be sooo busy in the coming winter months. Talking about winter .......... we had the wood heater doctor around today who gave our poor little "Ultimate" a bad report. He has to be removed from our home next week and will be in hospital for a little while. His treatment is going to be expensive but he will come back to us in a week or two a "New Man" - He will even get a "Face Lift" - I just hope that "Jack Frost" stays away fora little while. Hi Fiona, thank you for your opinion on the photots. I think you may be right! Sew Pretty Homestly a good book... I have been eyeing it off for ages.